Start the day on the Right Bank with an awesome croissant from the hugely popular Moisan, an easy stroll from beautiful 17th-century Place des Vosges. 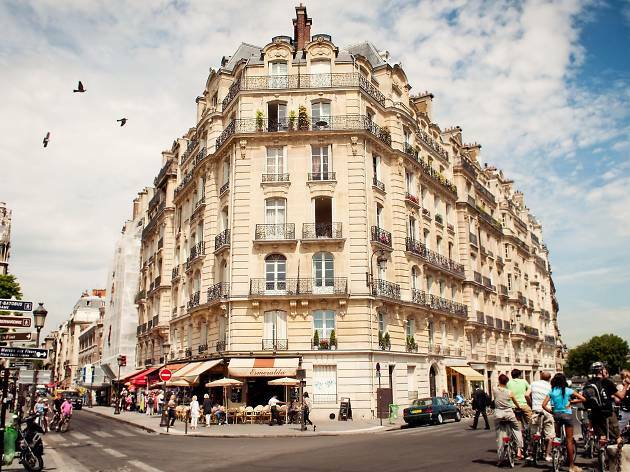 The Marais is abuzz with culture, shops, bars and, in its imposing hôtels particuliers, important cultural institutions: take your pick from the Musée Carnavalet, Musée Picasso, or the Maison Européene de la Photographie. Shoppers, meanwhile, will find rich pickings in the streets leading off the main shopping thoroughfare of Rue des Francs-Bourgeois. From the Marais, head across the Seine via the Pont de Sully to the Institut du Monde Arabe, which holds a fine collection of Middle Eastern art and a rooftop café with fabulous views down the Seine. (Other wonderful panoramas in Paris include the summit of Parc des Buttes-Chaumont and the Sacré-Coeur, although the latter is worth saving for dusk.) After a wander along the Left Bank to lunch in the back room at La Palette, a classic café, meander along the stone quays that border the Seine and leaf through tatty paperbacks at the riverside bouquinistes, before ducking into the Musée d'Orsay for an Impressionist masterclass. From here, either hop on a boat tour or explore the islands. 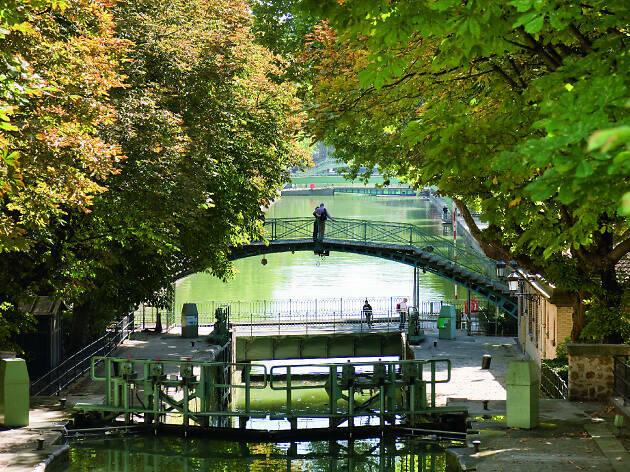 Snag an ice-cream from Berthillon on the Ile St-Louis, before popping over to the Ile de la Cité to visit the Mémorial des Martyrs de la Déportation and Notre-Dame. Evenings start with aperitifs. Join the sociable crowd on the terrace seats at Le Bar du Marché and watch the Left Bank people-traffic pass by over a kir and a light supper. Then cross the river for some superior techno at Rex Club. Post-dancefloor hunger pangs can be satiated at welcoming bistro Au Pied de Cochon, open 24hrs. If you'd like to see the Louvre, now's the time: early, before the crowds have descended (and preferably not on a weekend). Otherwise, cross the Pont des Arts and head south through the narrow Left Bank streets to the city's oldest church, Eglise St-Germain-des-Prés, followed by coffee at Le Rostand. Then stroll down to the Jardin du Luxembourg, pull up two green chairs (using one as a footrest) and size up the park life. 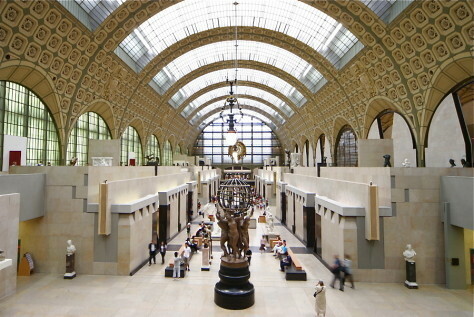 The adjacent Musée National du Luxembourg hosts world-class art exhibitions. From here, hop on the métro to Jacques Bonsergent. 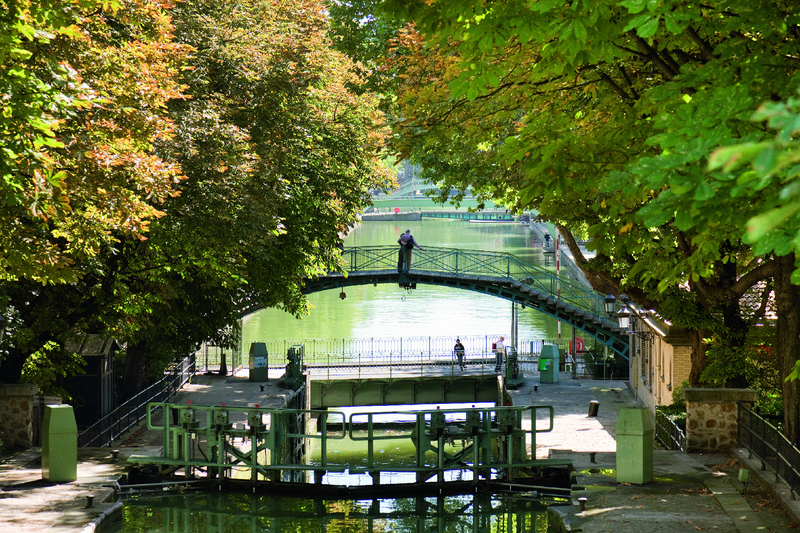 Amble along the tree-lined Canal St-Martin, crossing over its romantic bridges to explore little shops and waterside cafés and maybe stopping at cave à vins Le Verre Volé for a plate of charcuterie and cheese. 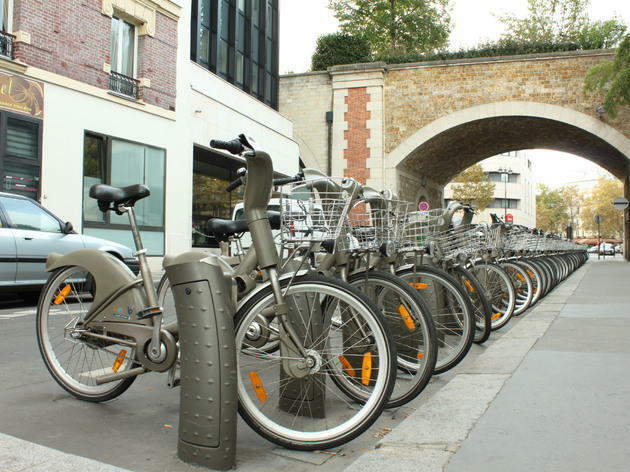 On Sundays, traffic is outlawed from the quai de Valmy and the bar-lined Quai de Jemmapes. There are plenty of boutiques in the area, alongside kitsch merchants Antoine et Lili. For a swift demi near the water, head to friendly Chez Prune, before catching the métro to Alma Marceau. 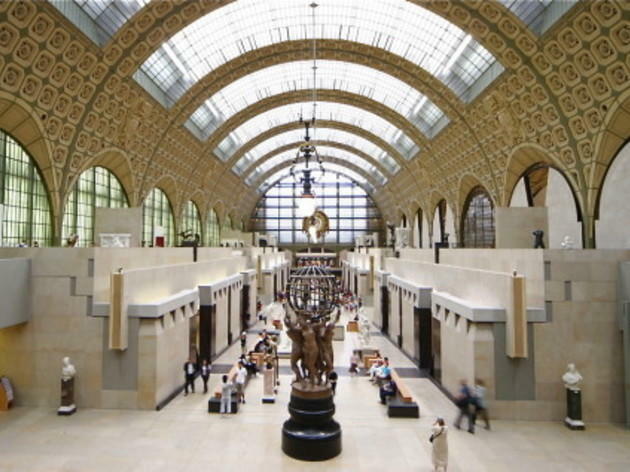 Modern art lovers should make a point of visiting the wonderful collection at the Musée d'Art Moderne de la Ville de Paris; it's a neighbour to the Palais de Tokyo, a dynamic contemporary art space. From here, you can walk to the Champs-Elysées and take a night-time hike up the freshly renovated Arc de Triomphe to see the lights of the avenue stretching into the city. The Paris métro is reliable, and local buses are frequent and cheap. 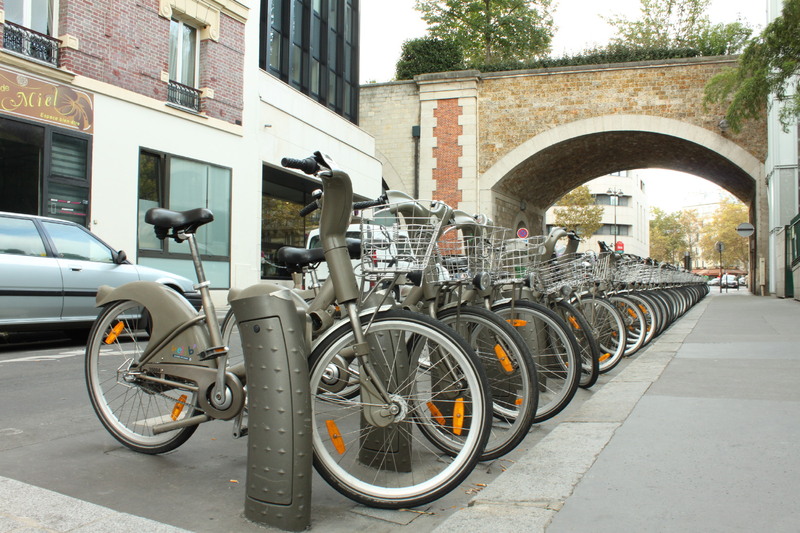 However, the city is best seen from ground level, whether on foot or, courtesy of the Vélib' bike-hire scheme, on two wheels. To skip the queues, try to avoid visiting major attractions at the weekend. 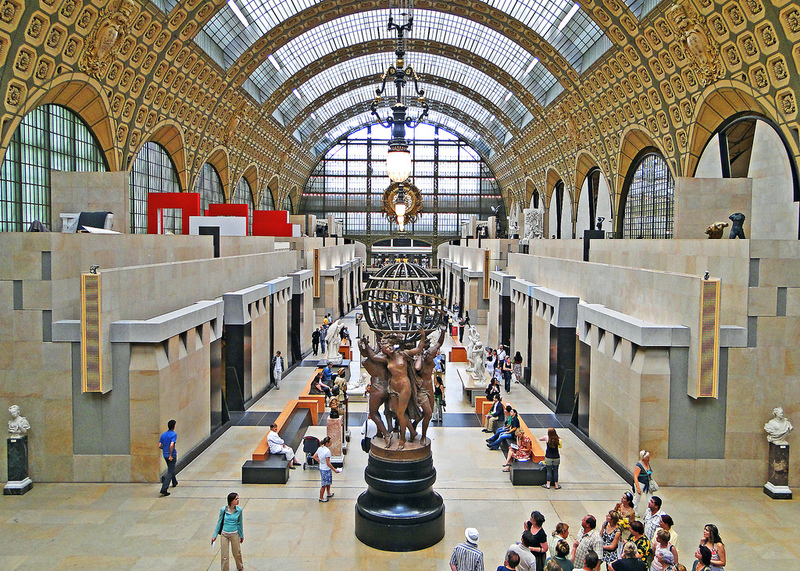 Major museums are less busy during the week, especially if you take advantage of the late-night opening offered by many of the big museums. Pre-booking is essential before 1pm at the Grand Palais, and it’s also possible to pre-book at the Louvre. Note that most national museums are closed on Tuesdays, but all are free on the first Sunday of the month. Many municipal museums close on Mondays. 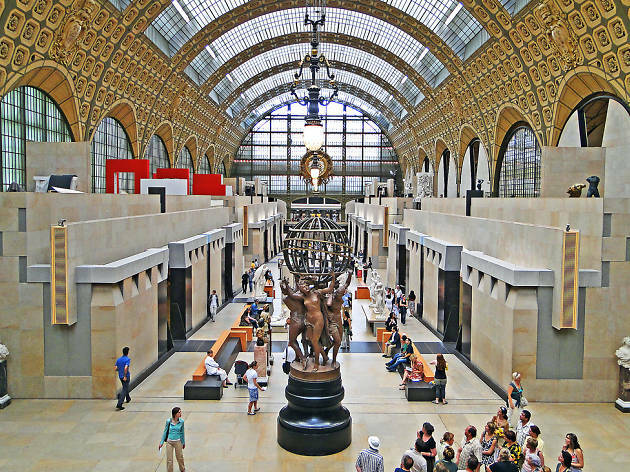 The most economical way to visit a large number of museums is with a Paris Museum Pass, which offers access to more than 60 museums and attractions, including the Louvre and the Musée d’Orsay, are denoted in our. Covering two days (€32), four days (€48) or six days (€64), passes are available from participating locations, tourist offices and can be delivered to your hotel.